This project is inspired by OpenLog. Why do something new? To attain higher rates! The openlager hardware can accept data at high rates using slave SPI or fast async serial. It uses a 4-wide SDIO interface to the card to support higher peak logging rates. And the reasonable amount of memory buffer on the STM32F411 lets us ride out times when the SD card is busy erasing or doing other housekeeping without losing data. 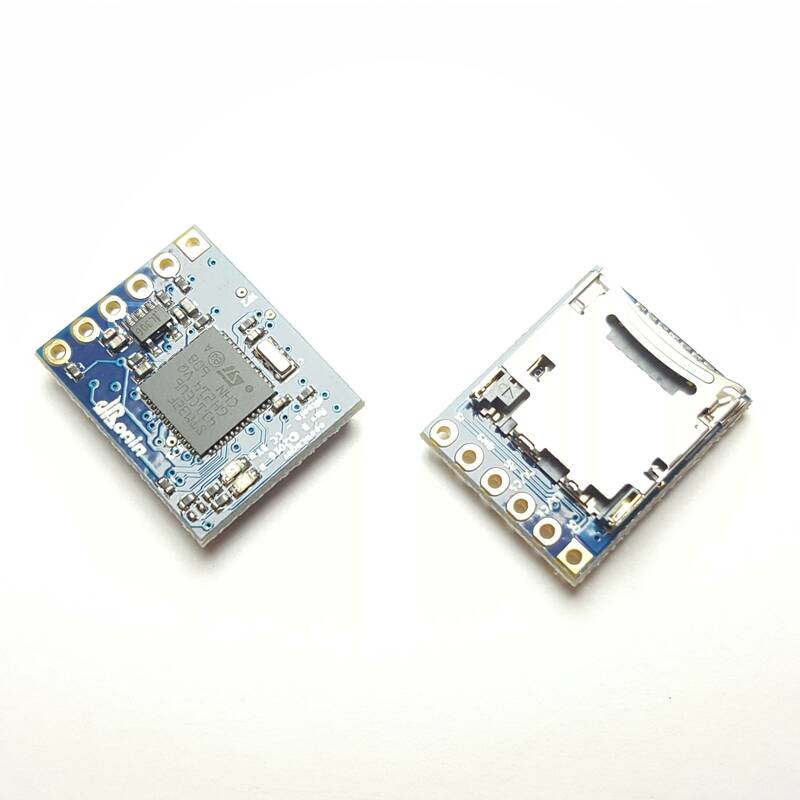 The openlager hardware design and firmware are produced by the dRonin project, which produces high-quality flight controller software for drone racing and autonomous flight. To log everything that's happening in a lossless fashion, high rate logs are required. But we anticipate it being useful for a wide variety of applications. It has a native SD card and 128k of RAM dedicated to buffers. It supports high speed serial, so it can log very fast (default serial rate is 2.47mbps, and it has SPI so we can go faster in the future). We've also improved the core logging in dRonin's development branch so that it can log everything happening in the flight controller at maximum rate. (There's still a little bit of work to be done to use a bit less CPU on the flight controller but it already works well). It's released under an open license, so we hope there will be plentiful, cheap clones in the future. This will let us gather full-rate logs from any size of vehicle, and should help with future improvements to autotune, core flight controls, and navigation. We also expect to have more tools for end-users to do cool stuff with logs soon.